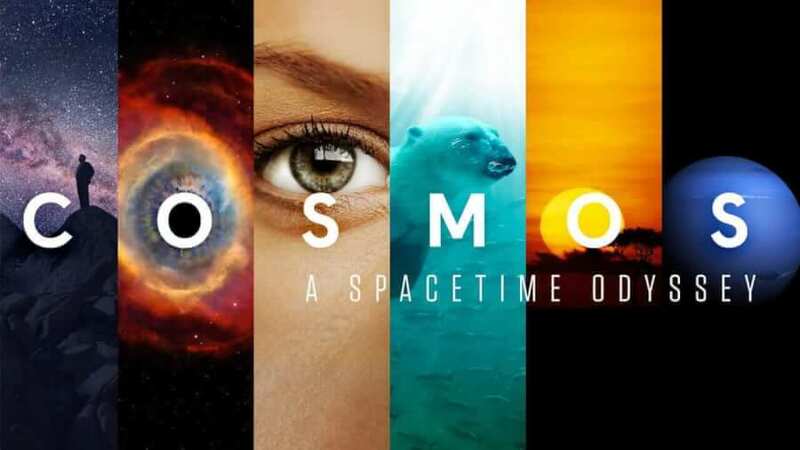 The next Fox series to leave Netflix will be the fantastic documentary series Cosmos: A Spacetime Odyssey. Season 1 of the show is currently due to be removed on August 7th, 2018. Fox has been steadily removing its library from Netflix over the past year. That’s because a deal to extend contracts which would’ve seen Family Guy, Futurama and others stay on the service fell through. Instead, Hulu has become the recipient of all Fox series. FX titles were included too in the removal but Sons of Anarchy and American Horror Story have remained on the service. Cosmos is a reboot of the original series of the same name. Astrophysicist Neil deGrasse Tyson presents the most up-to-date findings of space and time in this enthralling series. It features fantastic visuals and believe it or not Seth MacFarlane (the creator of Family Guy and American Dad) was instrumental in the funding of the project. All 13 episodes of the show will be leaving Netflix on August 7th, 2018. Usually, we add a notice saying that Netflix may regain right so the show but in this case, we think that this is a confirmed removal date. You can keep up to date with other August 2018 removals from Netflix through our ongoing article. Where will you be able to stream Cosmos: A Spacetime Odyssey now? As to where the series will live from now, it’s likely it’ll take up permanent residence at Hulu. Fox owns a stake in Hulu so naturally has a vested interest in putting its content on there by default unless it’s able to secure a deal with other providers like Netflix. Sadly, the original PBS series Cosmos is not on Netflix. If you love Neil deGrasse Tyson, have no fear, Netflix will still be the home of The Mars Generation which features Neil. The astrophysicist also features in the original PBS series Bill Nye: Science Guy as well as the first season of The Inexplicable Universe. Will you miss Cosmos: A Spacetime Journey now that it’s leaving Netflix? Let us know in the comments. Previous story Will Season 1 of “Who is America?” Come to Netflix?